Everyone knows how important blogging is these days and if you have a corporate blog, you know it’s a hungry bird that needs a lot of filling. You also know how important it is to have that content be optimized so search engines will find your great content. 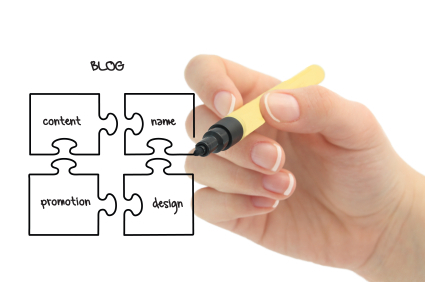 So what’s your corporate blogging plan? Have an editorial calendar. This will ensure you are hitting the main topics you want to cover each week, month, etc. Stuck for ideas? What question did you answer today from a coworker or client? There are probably several blogs posts just in that discussion alone. If you look to your conversations, you’ll never be at a loss for topics. Make sure you optimize your blog for the keywords that are relevant. SEO is critical to getting your content noticed by search users. To help you accomplish the three items above, here’s a great blog from Inc. Magazine with four free (or practically free ) blogging tools to make generating and optimizing blog content quick and easy. Let us know what you think of the tools in the comments below. Happy blogging!